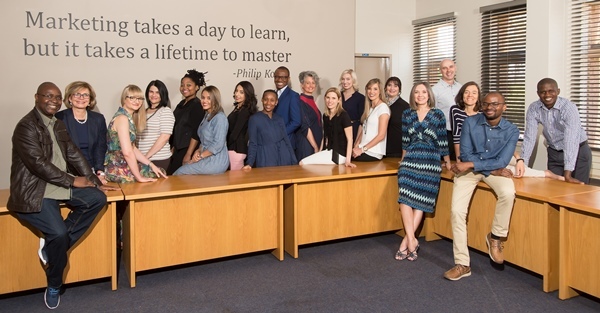 The Department of Marketing Management remains committed to delivering top marketing graduates. We are proud of our students, many of whom have become top marketers locally and internationally. In short, we offer cutting edge marketing education that stimulates academic intellectual growth, which is relevant to industry due to our reputation for academic excellence, industry partnerships and research focus.